"What's an adverb? What's an adverb? It's a word, that modifies a verb. Telling "how" or "when" or "where", like "quickly", "yesterday", or "there"
Years later, sitting in a hard chair in a strange high school, I stared at the SAT test on the desk in front of me. I struggled to discern the answer to the question about grammar, and pondered all the multiple choices. Many more years later, I don't remember the question, but I do remember the song. Yep, that little adverb ditty popped up in my head and saved the day. I got the question correct, and I still remember the song. In fact, I've taught it to my own kids. There is just something about music! Set almost anything to a tune, and it just gets stuck in there. You find yourself humming it at the oddest times. Don't like any of those? Find your own! Or, borrow one of the actual Psalms and set it to a tune. Psalm 100 is a great one! Whatever you do, find something that will get stuck in your head. Find something that will pop up at the oddest times. 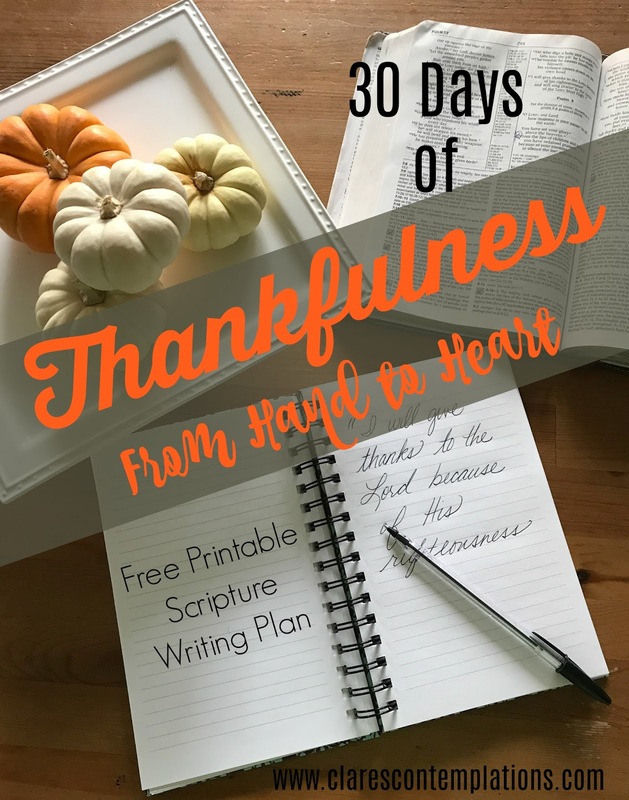 Because I can't think of anything better to be constantly humming than thanks to God. Consider how you can use music to praise the Lord. What songs do you know that will help you to offer your thanks to Him? Put one on repeat today!